YOUNG provides horizontal boring services throughout the southeastern US. Also known as jack and bore, or auger boring, horizontal boring allows piping to be installed under roads, railroads, lake, rivers or other construction areas. 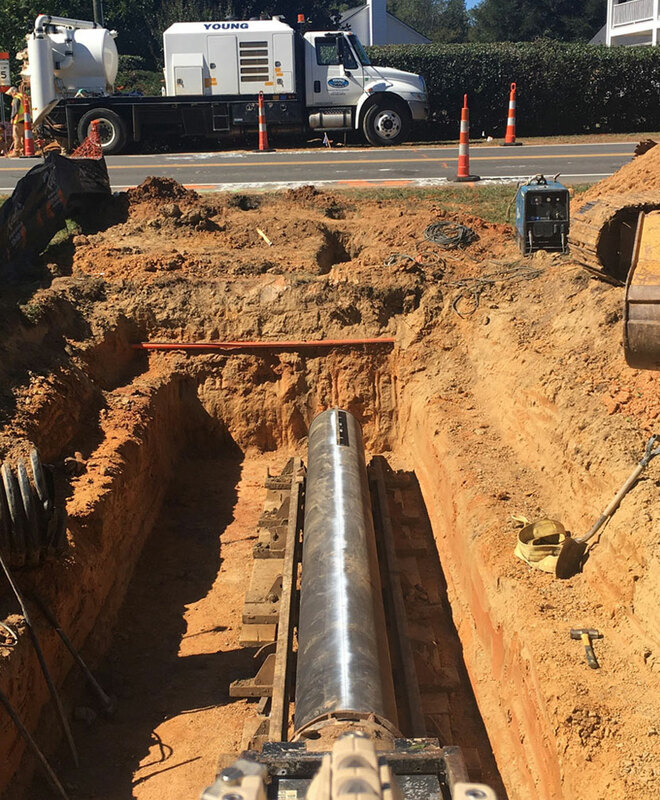 We offer vacuum excavation services throughout the southeast.Vacuum excavation offers an exact depth measurement, while safely exposing the necessary utilities. Our skillful team will get the job done right. YOUNG CONSTRUCTION COMPANY is well known in the mid-Atlantic region for being the most reliable and trusted boring contractor in the industry. 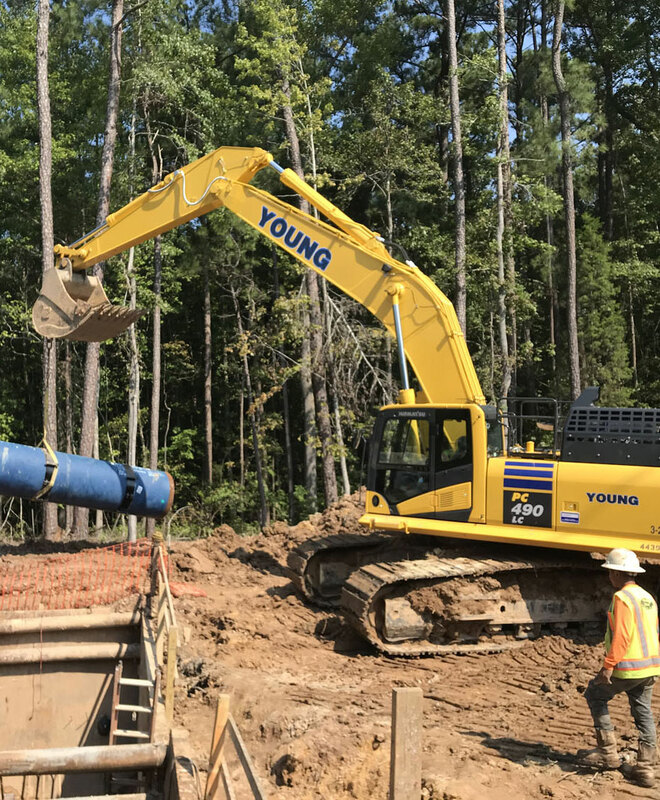 Young specializes in horizontal jack and bore and has more than 20 years of experience installing underground pipelines for water, sewer, force main, storm drain, gas and conduits. We use various methods including auger boring, guided auger boring, rock boring and tunneling, in a wide variety of sizes from 12” casing to 120” casing. 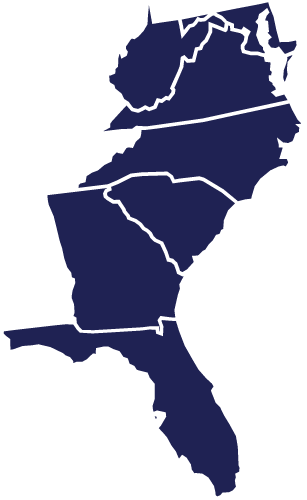 We are currently providing services in NC, SC, VA, WV, MD, GA, and FL. Copyright © 2018 Young Construction Co., Inc. All Rights Reserved.